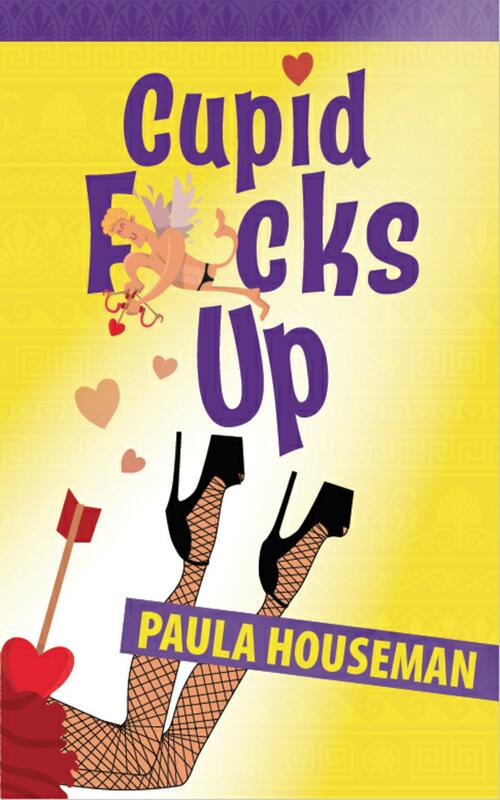 Cupid F*cks Up –Ruth Roth is a straight shooter. Pity Cupid’s not. I ‘heart’ mess. Yyeah, baby! But wait up … that doesn’t mean I’m a slob/slug/layabout/slack-arse. I’m not. It’s just that once you have kids, any sense of structure, order,and control goes down the crapper. Pre-ankle-biter days, I was analretentive. Example:the bathroom of our very first house had a stainless-steel rim around the porcelain hand basin. Water spots on that shiny metal lip were verboten. My injunction didn’t cause any friction betweenhubby and mebecause he was an accountant, a neat-freakwho colour coded the pegs when he hung the washing. But in the early stages of parenthood,when he had to hang cloth nappies and mini-onesies, there wasn’t a whole lot of energy left for military precision. By the time we got to toddlerhood, we would have both been dishonourably discharged. All of the above notwithstanding, when my place is tidy, even if it doesn’t last long, it makes me feel good. So, modern woman that I am, and as an author who thinks outside the box, I tried turning to my Google Home Mini for help. Then again, maybe she’s not lazy. Maybe her developers programmed her with a tough love sentiment. In other words, to not rescue her users, but instead, to encourage them to find another way. Now thatis the nature of creativity. And creativity is a messy process. See. We’ve come full circle! For those of you who don’t consider yourselves creative, think again. Maybe you’re not a writer, artist, actor, singer or musician, but the I-don’t-have-a-creative-bone-in-my-body won’t wash. Living in itself is a creative process. You’d never get through the day if you couldn’t problem-solve. And God knows life is unpredictable and challenging and full of curve-balls.Ways to do things can stop working, and what worked yesterday won’t work today. No one knows this better than a parent. And like me, your children might have left home, but you need to ensure your inner child hasn’t. 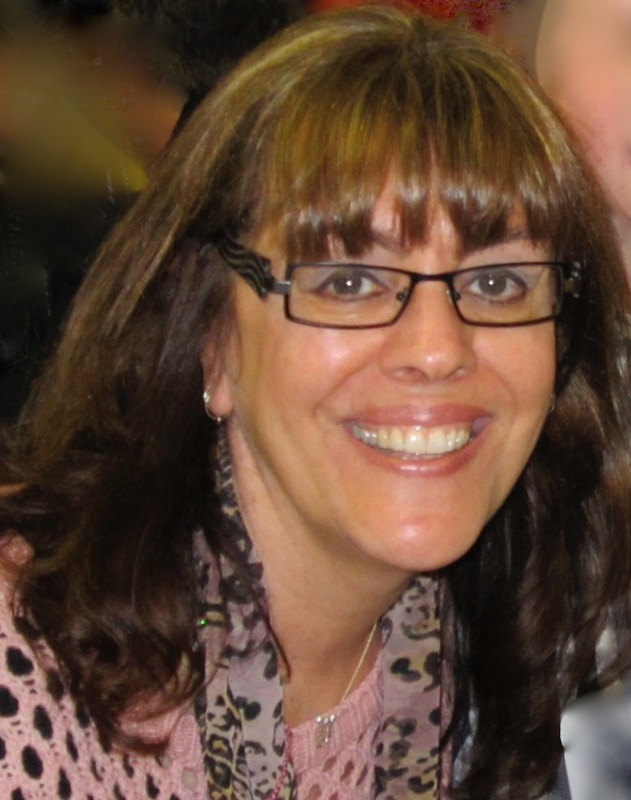 Without mine, I couldn’t write. Or laugh. Or experiment. Or trust or be curious and open to new experiences. Or be flexible. It’s like playing in the mud again. Messy joy. There’s one more reason—and probably the best I can think of—to celebrate disorderliness/mishmash/omnishambles/dog’s dinner … or whatever you want to call it: apparently the chronically messy are intelligent. That makes me a frickin’ genius. Promote your work on social media! Get Full Circle on either Amazon or Goodreads.